The American Association of Orthodontists (AAO) recommends that your child receive a thorough orthodontic evaluation before the age of seven. If phased treatment is required, the first phase should begin between the ages of six and ten. Dr. Cabal will typically recommend interceptive, or phase I, orthodontics to prevent a dental or jaw developmental issue from growing worse and requiring more invasive corrective procedures in the future. For instance, malocclusion or improper/imbalanced jaw growth can require surgery to correct in the long run. 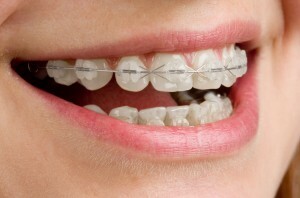 The purpose of early orthodontic treatment is to correct these issues so that resulting problems can be fixed with less invasive orthodontic procedures in the future, such as braces. Issues that may require phase I treatment include under-bites, over-bites, cross-bites, open bites, and uneven jaw growth, among others. 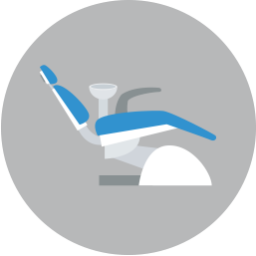 The second portion of phased treatment involves the traditional application of braces and other orthodontic appliances once the permanent teeth have fully erupted. 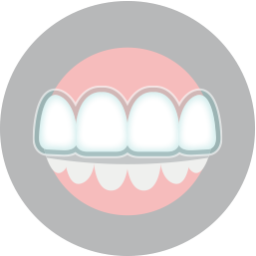 While the first stage focuses on your mouth’s foundation and growth, the final phase finishes aligning your teeth and bite for optimal function. 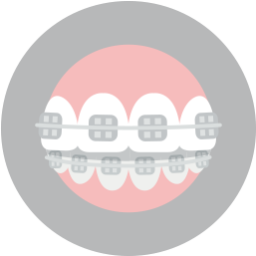 The finale of complete orthodontic treatment may require the use of a retainer to keep teeth in their ideal positions braces come off. To learn more about the benefits of straight teeth and treating malocclusion early, call Lake Country Orthodontics today at (817) 236-7846 to schedule a consultation with your Lake Worth orthodontist. Located in the 76135 area, we proudly serve families from Lake Worth, Azle, Saginaw, Springtown, Weatherford, Haslet, Lake Worth, and all surrounding communities.